From today The Body Changer is available on ALPHA-FUNDING – buy and PLAY the current ALPHA right now! 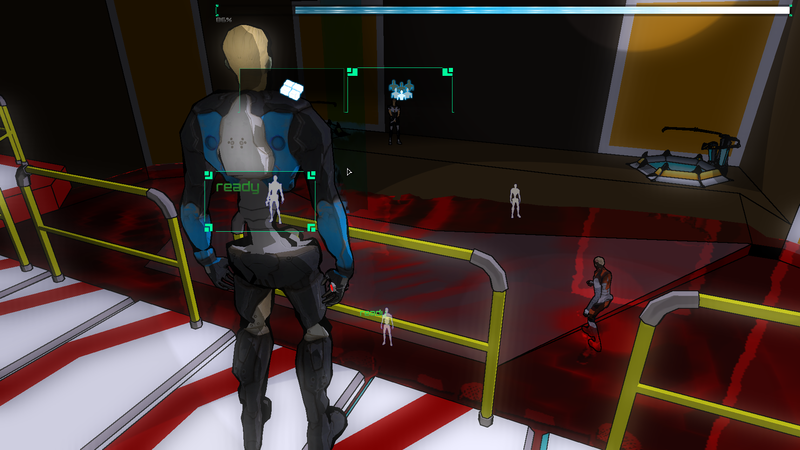 If you buy now The Body Changer you will instantly access the current Alpha and pay the game with a 55% discount price. 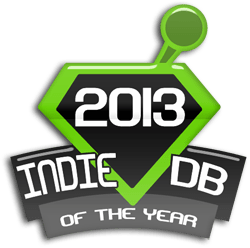 Categories: Games, The Body Changer, Work in progress | Tags: adventure, ALPHA-FUNDING, effing dead, entertainment, games, gaming, horror, indie game, indiegames, news, press, support, survivial, The Body Changer, TheShortAndTheTall, work in progress, zombie | Permalink. The holiday are finished, it’s sept the 17th and it’s time to go back in track. Before the relaxing weeks, we have draw some conclusions and made the point of the situation. 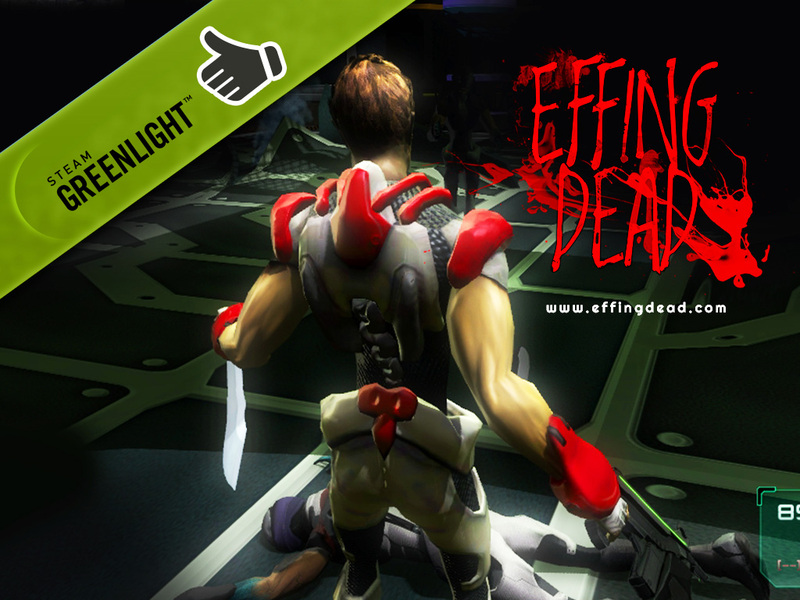 The indiegogo campaign didn’t go as hoped and the greenlight page didn’t help that much and was disappointing. We tried to reach as many videogames sites as possible with the beta but people didn’t give us the attention we hoped and the word didn’t spread out much. The good part of it is that we had a lot of youtubers that seems to like EFFING DEAD and we read comments, bad and good, and thought, thought, thought and thought again about our work and stuff. And people opinions. On july we asked ourselves about the gameplay weakness, about new ideas for making EFFING DEAD better and more easy to understand – in simple words, nicer. Alessio showed me months ago a new shader that I found interesting and “recently” he told me it could be a good think to use it. His point was that it could boost our developing time (too slow) and, most of all, with less 3D work it could make the game even nicer and richer. It’s start with a shader change and goes on with a restyle of everything we are not satisfied. The milestone now is to make the game more colorful and sure more less realistic but with much more style. We had a great light system but the main problem was (and is) that with this type of approach, the game seems to trying to be similar to an AAA game (oh, God no…) and it cost more time on modelling and texturing. The new shader changes this. We are also making a new game beginning with a more complex situation (even if in the “old” version there was this “background” piece) with changes on the “tutorial”, a new playable character (only one? Maybe two? three? -_^ ), and a other stuff we hope to show soon. On the gameplay side we are trying to start the game with a more personal approach – it still remains our survival in RE4 style, as we like and enjoy sooo much, but with something totally different: I think we have a new game hook, something that people could really enjoy and that, maybe, can create a better relation with the player and game emotions and feelings. It’s funny, even also a bit disappointing, many people compare EFFING DEAD with DEAD SPACE (which I have played for more or less 23 hours and it sure isn’t) maybe because it’s “space” but when they play it and find out that the gameplay is different, they complain it’s not DEAD SPACE. …we are also thinking about a new name for EFFING DEAD because so many thing are evolving so, maybe, it’s reasonable to call it with a new name. But that is not sure for now, we will see. 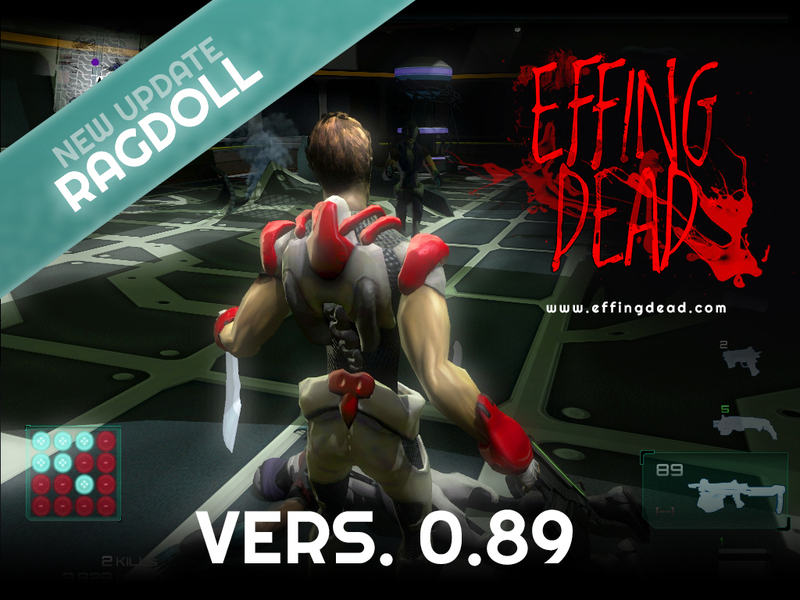 Categories: Effing Dead, Games, Work in progress | Tags: beta, effing dead, news | Permalink.